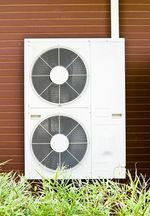 A range of PAG (polyalkylene glycol) oils specifically formulated to operate in CO2 systems (R-744). 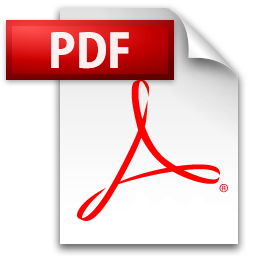 A range of PAG (polyalkylene glycol) oils specifically formulated to operate in CO2 systems (R-744). 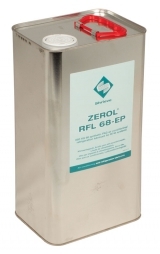 Zerol RFL-EP oils have excellent thermal stability, and are ideal for subcritical and transcritical operation. Zerol RFL-EP oils are available in 5L and 20L containers, in viscosity grades 46 and 68.